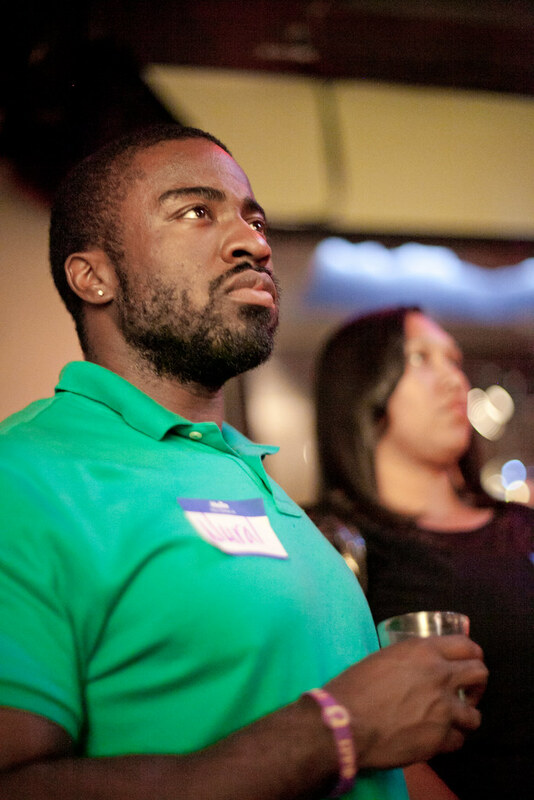 "You don't have to be an executive director to be a change agent." 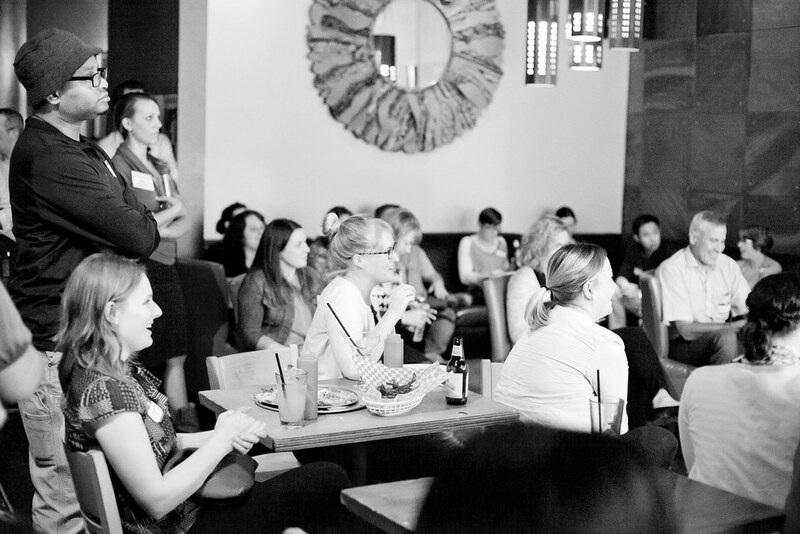 More than 50 people gathered on September 29th at Crush Bar to celebrate two years of YNPN Portland! 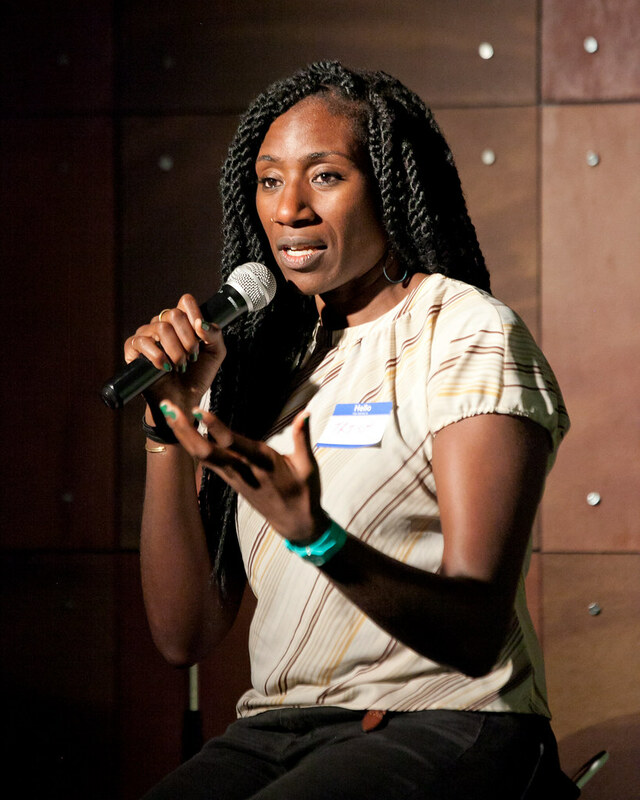 Trish Tchume, the National Director of YNPN, delivered a keynote address about the importance of supporting emerging social sector leaders. 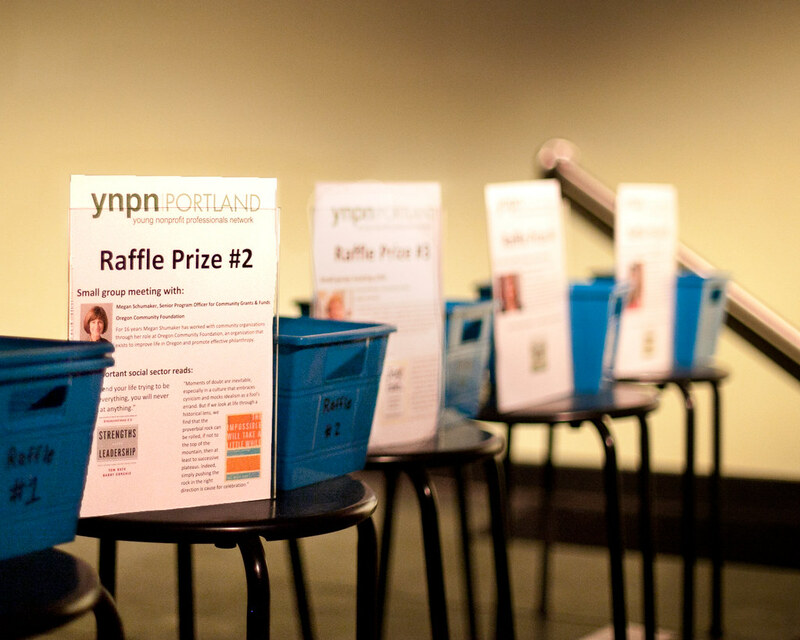 Attendees entered into a drawing for raffle prizes, which featured the opportunity to grab coffee with a Portland social sector leader. Winners will meet Rekah Strong from United Way of the Columbia-Willamette, Megan Schumaker from the Oregon Community Foundation, Jackie Hanselmann Sergi and Melanie Damm from Koya Executive Search, and Susannah Morgan from Oregon Food Bank. 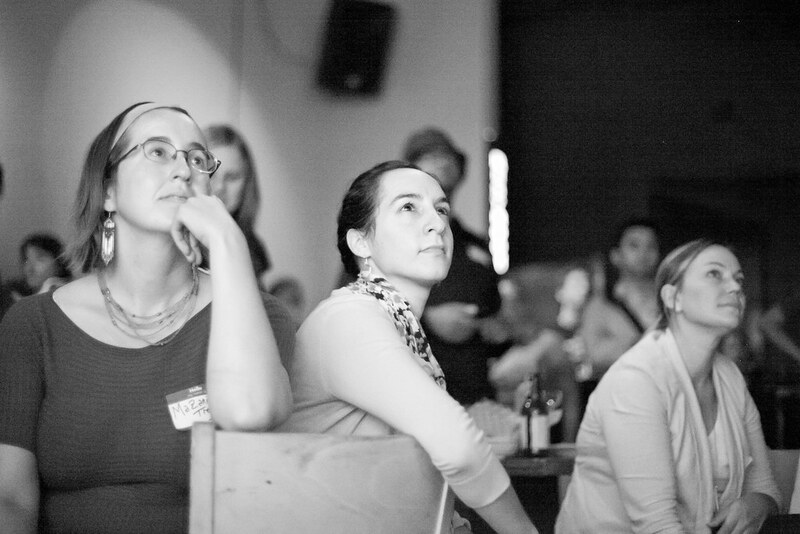 This was the first YNPN Portland event for more than a third of the event attendees. They learned about the many ways that YNPN activates emerging social sector leaders - through creating opportunities for skills development, connecting individuals to each other for coaching and support, and promoting opportunities to exercise leadership. 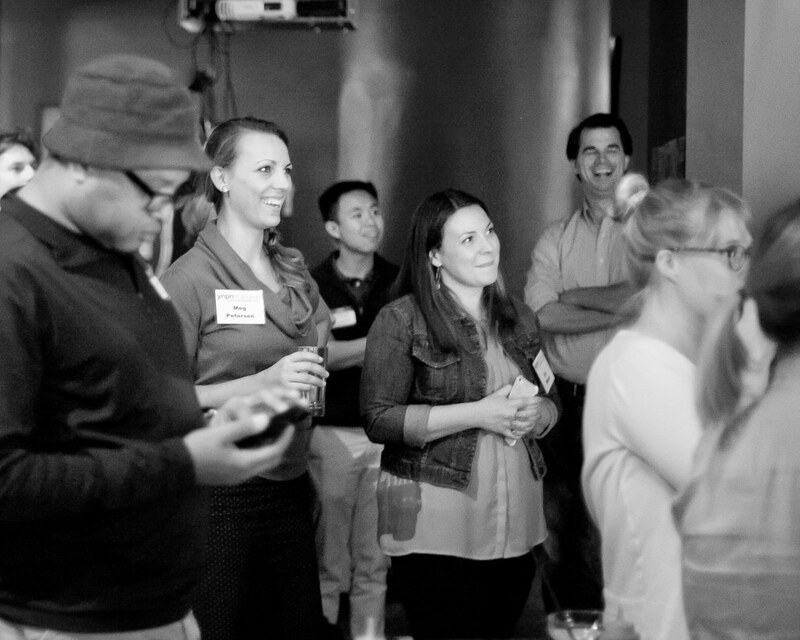 The event also marked a leadership change for YNPN Portland. 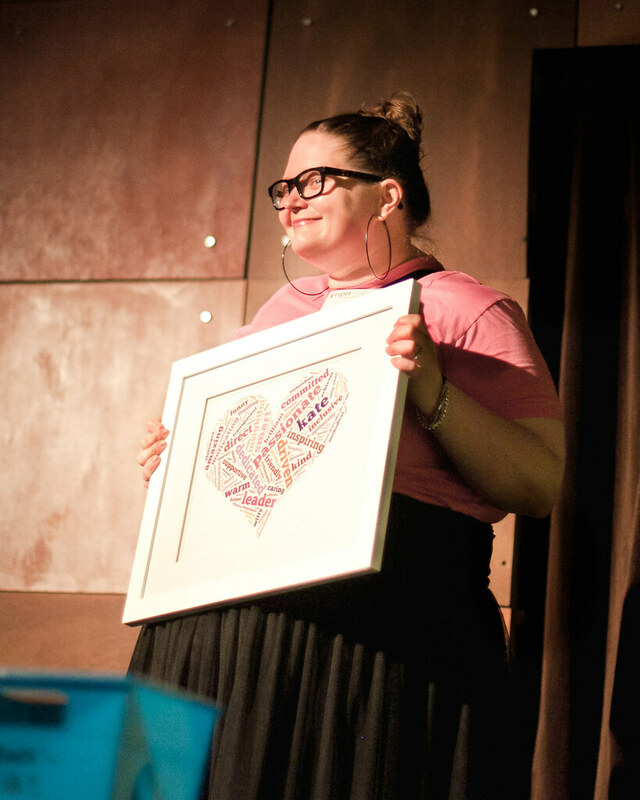 Kate Elliott, who co-founded the YNPN Portland chapter, is transitioning out of her board chair role to plan the YNPN National conference, which will be hosted in Portland (summer 2016!). Megan O'Leary has taken over as board chair - bringing us to the Next Chapter! Join us in October for our next professional development event, where "Lean" expert Matthew Horvat will discuss how to achieve better impact through effective project management.